As the world becomes increasingly globalized, diseases are also adapting and developing such a nature. Thus, the international community is in dire need of developing medicine on a global scale. The spread, research, and cure of diseases demands a more comprehensive and international response. Seoul National University’s JW LEE Center for Medicine, a Regional Education Development Center (REDC) invested by the World Health Organization (WHO), seeks to tackle such a challenge by promoting sustainable medical education through its programs. The Seoul National University (SNU) JW LEE Center for Global Medicine is named after the late Dr. Jong-wook Lee, the former Director General of the World Health Organization (WHO) from 2003 until his untimely death on 2006. This influential figure advocated to make health prevention and care a right for every man, woman and child and was listed in the ‘Most Influential People in the World in 2004’ in Time Magazine. 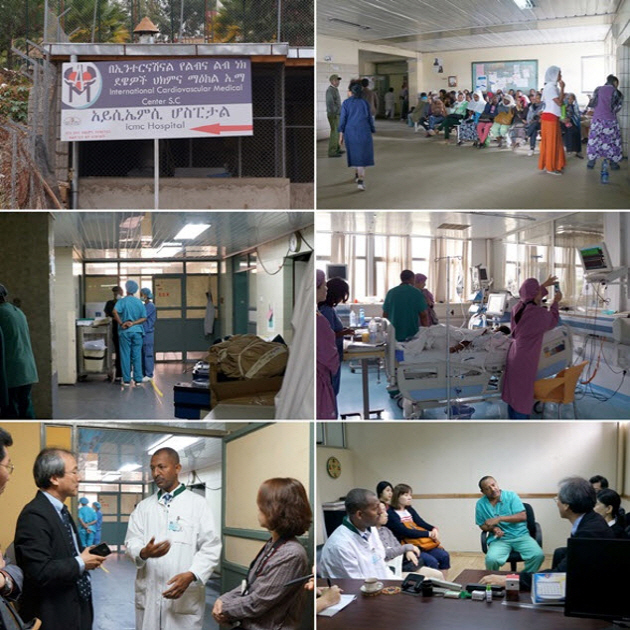 The JW LEE Center for Global Medicine was opened on August 2012, a result of active investment by the WHO. During its opening ceremony, UN Secretary-General Ban Ki-moon gave an inspiring speech calling upon medical students to “Be a doctor, treat the world!” As a Regional Education Development Center, the JW LEE Center has the task of supporting health education and promotion activities based on medical knowledge and technology, aiding in developing healthcare work in aid recipient countries. The JW LEE Center supports healthcare promotion activities in the manner of fostering sustainable medical knowledge and technology. “Sustainable” refers to the development of professionals who can continue the work and create change in the community even after the Center’s support focuses elsewhere. Such a view ties in with Seoul National University’s commitment as an institution to education and world-class research. In addition to being affiliated with the World Health Organization, the JW LEE Center for Global Medicine has established MOUs with the Korea Foundation for International Healthcare (KOFIH) and the Korea International Cooperation Agency (KOICA). The Korean Ministry of Foreign Affairs (MOFA) and the Ministry of Health and Welfare also help in securing a working budget for activities related to the center. The vision of the JW LEE Center is divided into three sections: devotion, education, and research. Devotion is related to the center’s participation with international organizations to contribute to the general international community. This includes helping local projects as well as hosting programs for education and training. Education is linked with providing courses for medical college students. These range from preparatory courses, regular courses which include an elective course in the form of an internship at an international organization, to graduate school focusing on special subjects for international healthcare. The last section is research, particularly on infectious diseases such as TB, malaria, and AIDS, which have affected developing countries the hardest. The center also conducts research on social cultural aspects of medicine, engaging in international comparative studies on clinical trials and also researching on migration problems of multicultural families. This wide spectrum of research lies with the goal of supporting international efforts to develop human resources to establish national healthcare systems in partner countries. A more accessible method of experiencing the activities the center engages in is the seminars it holds throughout the year. These seminars are titled “Academia for Global Medicine” and consist of specialists giving lectures a wide range of related topics. Topics have been varied, from specifics such as, ‘Challenges for Maternal and Child Health in Laos’, to more global themes such as ‘The Global Health Agenda: Post Millennium Development Goals’. The “Academia for Global Medicine” programs are both education and insightful, and are open to the public pending on prior reservation. The JW LEE Center for Global Medicine also participates in projects outside of Korea. 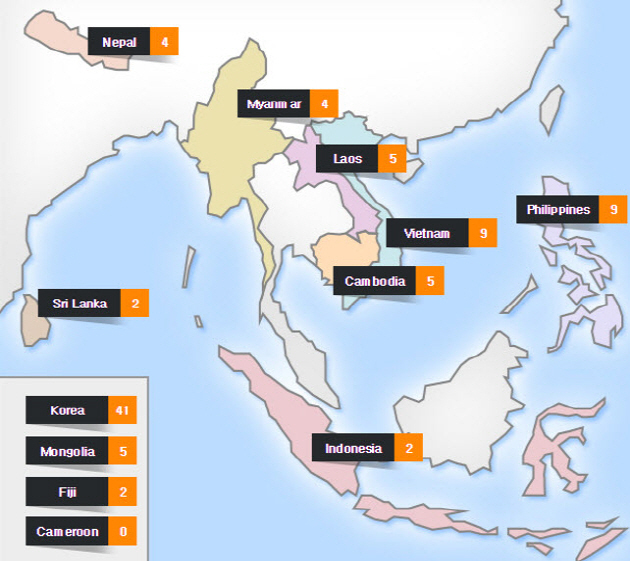 There have been projects around Asia and Africa, in countries such as Myanmar, Sri Lanka, Indonesia, and Cameroon, where hands-on education is provided. 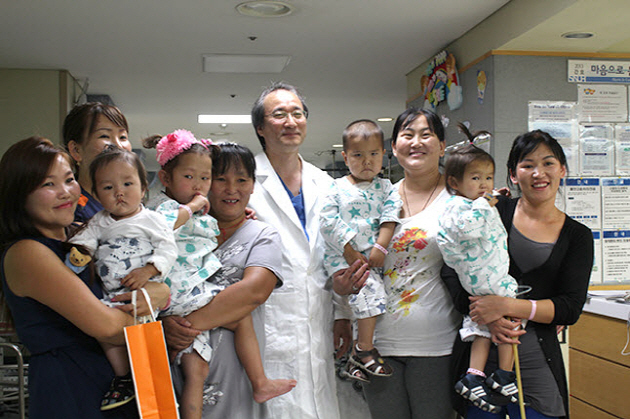 For example in 2014 a team of doctors traveled to Mongolia to care for pediatric patients with heart abnormalities. In 2013 a medical ultrasonography training course took place in Vietnam, where professors from the center provided lectures and hands-on sessions. Such projects provide education on health-related treatment methods to countries that do not have the technical experience necessary. The JW LEE Center for Global Medicine can be seen as an expression of the nation’s desire to reach out to the international community, an expression of gratitude for the aid it has received in the years following the devastation caused by the Korean War. 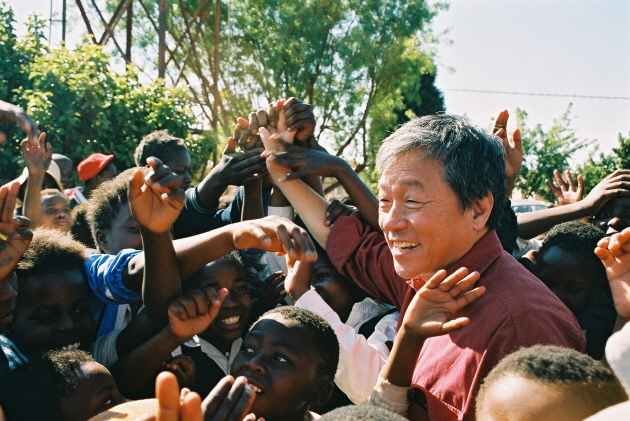 It is a particularly poignant desire, as the Republic of Korea once lived through the difficulties that developing countries are currently experiencing. Through the JW LEE Center for Global Medicine, Seoul National University and the nation as a whole yearns to demonstrate its commitment to find comprehensive solutions to diseases that are increasingly becoming a global problem.